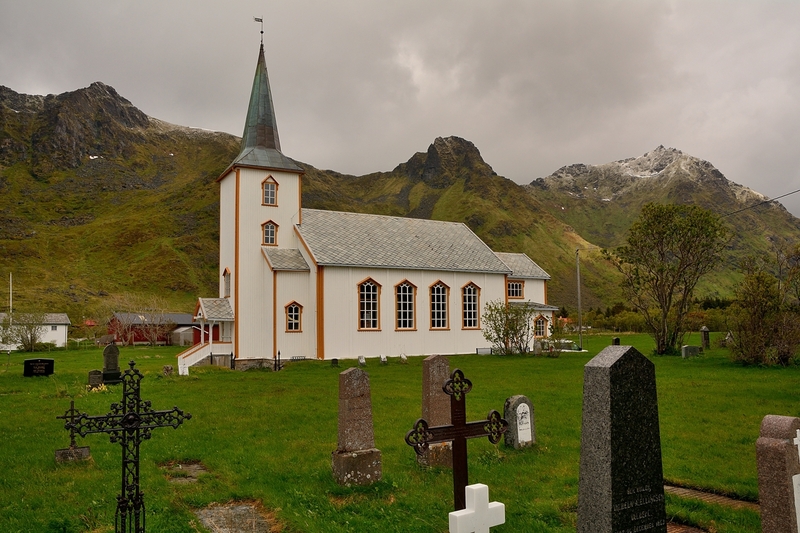 A wonderful composition of this pretty church in this beautiful setting, Ton. The black iron headstones I have never seen before! V! The image has everything including the gray sky. "Big Vote"
Great picture with beautiful light. V.
A wonderful view of this pretty church, plus the ornate iron grave markers. Very well composed, and so effective with this ominous lighting. "V"
Wonderful setting for this church, a fine capture. Well composed image, and such a great mood with that toning (or natural color). V.
A wonderful image of this great looking church. What a wonderful setting for this lovely old church!! Terrific POV to capture this interesting scene. love the contrast of the white church with the rest of the scene.V.